Brooke Fraser translated her pensive, Christian-themed folk-pop into massive commercial success, emerging as one of the best-selling New Zealand singer/songwriters in history via her 2003 debut LP, What to Do with Daylight. The daughter of Bernie Fraser, a onetime star with the New Zealand All Black rugby squad, she was born in Wellington on December 15, 1983, and studied piano from the ages of seven to 17. At 12, Fraser composed her first original song, and a few years later she taught herself guitar. Following a breakout performance at the Christian music festival Parachute in 2000, Fraser relocated to Auckland, signed a management deal with producer Matty J, and inked a multi-album deal with Sony. What to Do with Daylight followed in late 2003, debuting atop the Kiwi pop charts and ultimately going platinum seven times over. Fraser traveled to Los Angeles to record the follow-up, Albertine, which also debuted at number one when it was released in December 2006. Although not as meteorically successful as What to Do with Daylight, Albertine went multi-platinum in Fraser's homeland and also charted well internationally, reaching gold status in Australia and cracking the Top 100 in America. Flags followed in 2010, marking Fraser's first album as a new L.A. resident and earning her first number one single with the peppy "Something in the Water." 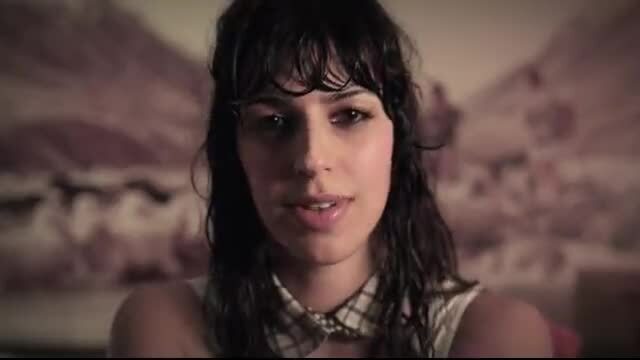 Watch brooke fraser music videos free online! Godtube.com also provides videos with brooke fraser lyrics, singles, album information and reviews. Whether you're looking for an inspirational and encouraging song for your quiet time with God or an upbeat song to praise Jesus, Godtube.com offers the largest online database of Christian music artists!